The International School of Port of Spain (ISPS) was established in 1994 to serve the needs of the expatriate and local communities. ISPS is fully accredited by the Southern Association of Colleges and Schools. 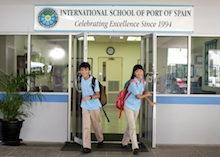 The International School of Port of Spain offers a full educational program for students from the age of four to pre-university and has a solid reputation for academic and extra-curricular excellence. ISPS is authorized by the International Baccalaureate Organization to deliver the Primary Years Programme in the elementary grades, the Middle Years Programme in Grades 6-10 and provides an American style high school program in Grades 11 and 12, offering Advanced Placement courses. More than 90% of HS students go on to university and many have been accepted by the leading universities and colleges in all parts of the world. ISPS operates on a four-acre campus in a desirable suburb of Port of Spain, Trinidad and Tobago. Trinidad and Tobago is a welcoming country located below the hurricane belt in the southern Caribbean. Port of Spain’s proximity to the Caribbean and Atlantic Ocean offer ample opportunities for outdoor sports, travel and adventure. The climate is tropical and this twin island nation is one of the most developed in the Caribbean, with ample resources of natural gas and oil. The Board of Directors governs the school and is composed of four members from the school’s shareholders (the US Embassy, BP Trinidad and Tobago, Shell and EOG Resources Trinidad Ltd.) and three elected parent members. The Director reports to the Board. There are Principals for each section of the school. A Finance Manager, Admissions Director, and Operations Manager support the Director. ISPS has a standards based curriculum in grades Pre-K through grade 10 and in Grades 11 and 12 the school is guided by the Advanced Placement. The framework within which the school delivers its curriculum in the PYP and the MYP. The school is a center for PSAT, SAT and ACT testing. ISPS provides ESL services, learning support services, and extension services through the Student Support Services team. During the 2016-17 school year, 80 faculty members teach at ISPS, including both international and local teachers. ISPS values a professional learning community and supports professional development for its faculty and staff. 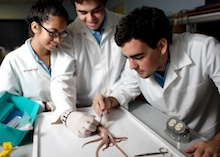 ISPS currently serves 421 students, with approximately 50% of its students from Trinidad and Tobago. The next highest percentage of students is American, with approximately 35 other nationalities represented across the school. ISPS families are a mix of local citizens, expatriates in the energy sector, and diplomatic workers from numerous countries. To be admitted to the pre-kindergarten a child must be 4 years of age before September 1. The school year begins in late August and ends by mid-June. ISPS moved to its purpose built campus in 1999. In addition to classroom facilities, ISPS has several mobile computer labs, 2 music rooms, a dance studio, 3 art rooms, a library, athletic fields with a full sized soccer pitch, a double gymnasium, four science laboratories, a covered outdoor basketball court, and a performing arts theatre. Tuition and other fees generate the majority of the school's income and the school has sufficient operating and capital reserves. The annual tuition fees for 2016-17 range from USD$ 11,470.00 to USD$ 15,179.00. There is a one-time capital contribution fee to all new students of $6,000. Funds from the capital fund are used for new capital projects. ISPS has a comprehensive sports program and facilitates local basketball, football, volleyball and soccer leagues. Secondary students participate annually in the Caribbean Association of International Schools Sports Association with schools in Ecuador, the Dominican Republic and Venezuela. ISPS has a varied and rich after school activities program for all students, prekindergarten through grade 12. 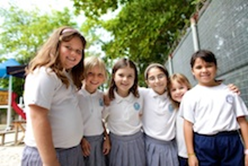 The school is enjoying stable enrollment. ISPS's dependence on enrolment is very high, and even a small drop can cause significant challenges in the operating budget. However, changing economic conditions, fluctuations in student enrollment, and school redevelopment require careful monitoring and planning. The School Improvement Plan is being developed and will need to be monitored and revised for the school’s future development. ISPS has made much progress in developing and implementing curriculum standards and benchmarks and scope and sequence documents. The school continues the implementation of the MYP and careful nurturing will be required to ensure that the MYP is fully realized in teaching and assessment in the classroom. The further development and implementation of appraisal and assessment systems for staff and faculty performance is critical so that ISPS can retain the best employees. 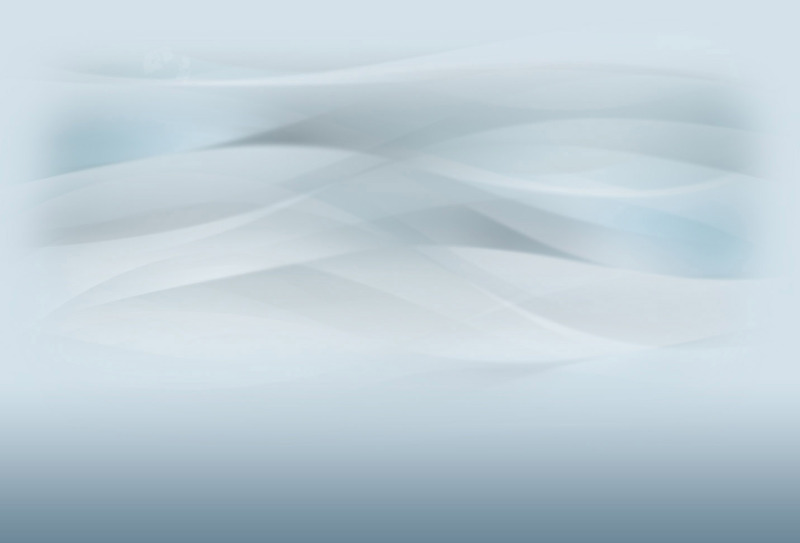 ISPS is committed to timely, proactive and transparent communication. Broad communications and marketing activities will need to be a focus in future years. Empathetic and compassionate, yet able to make difficult decisions in the best interests of students and the entire school community. International School of Port of Spain has appointed Search Associates to act as consultant in the search for a new Director, with Ralph Jahr and Bridget McNamer being the lead consultants. The deadline for application is November 18, 2016. Candidates are asked to submit a letter of interest and the requested materials as early as possible as the Search Committee/Board of Directors reserves the right to close the selection process at any time if the right candidate is found. The review of files will begin as soon as applications are received. Finalists will be selected by the Search Committee as early in the process as possible. Finalist candidates with their spouse, if applicable, will be interviewed in Port of Spain by the Search Committee and the Board of Directors and will have the opportunity to visit the school and meet with all constituent groups. The new Director will be selected immediately after the conclusion of the site visits and final interviews. Current plans are to have the new Director, if possible, assist with the hiring of new faculty members at recruiting fairs in 2016-17. Candidates who wish to apply should submit the information requested below in a single pdf file not to exceed 4 MB in size. A maximum of three letters of reference (scanned at low resolution) which may already be in your possession.